Don’t we all love our stay at home clothes? Sweat shorts, tees, and hoodies are the best stay at home clothes. Your Mind Your World’s latest collection of sweat shorts for men are made of premium quality 100% superior cotton which is not only breathable but is a great for early morning runs, jogging on the beach and even grocery shopping. 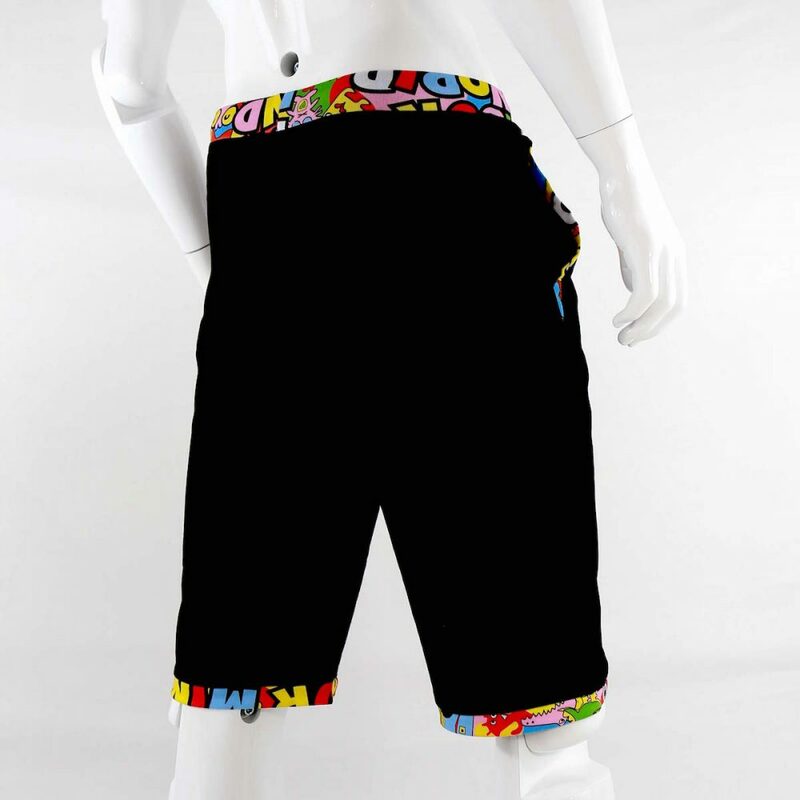 Your Mind Your World sweat shorts for men are an excellent choice for all your indoor and outdoor activities. Goes great hand in hand with our cool hoodies and sweatshirts for men or our unique adjustable fashionable hat. 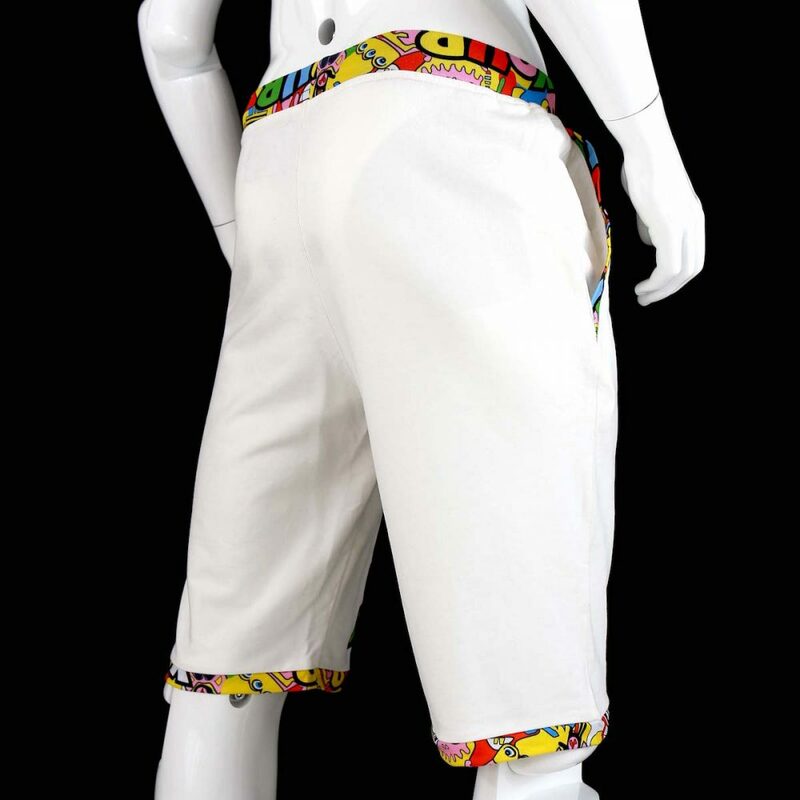 Great as men’s workout pants, gym pants, jogger pants, hanging out outdoor pants or couch lazy pants in the home. Infused with happy vibes and optimistic ambiance, the easy wear and the comfort that these cool sweat shorts offer are loved by our customers worldwide. Mix and match these cool sweat shorts with our other unique items from our men’s apparel collection. 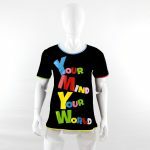 Your Mind Your World cool sweat shorts for men are here to motivate you with its positive message every time you see it. 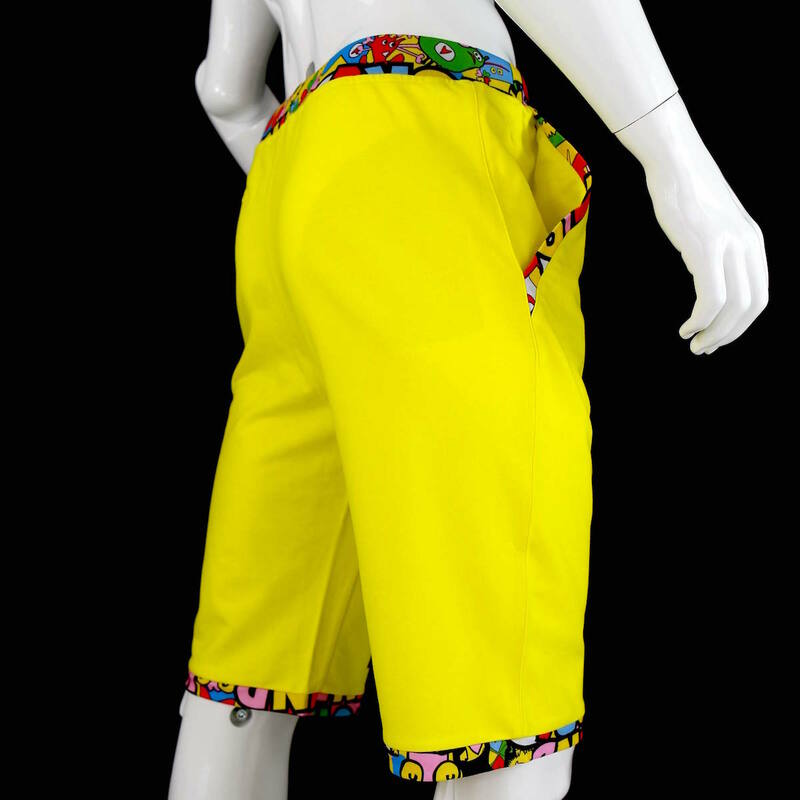 Have a wonderful experience in our trendy shorts today.